Welcome to the Tehama County Recycles Home Page! Where Disposal is a last resort! Please see tabs to the left for all your recycling questions. Learn more about household hazardous waste, battery, CFL and fluorescent light bulb disposal. Check out upcoming free collection event dates for household hazardous waste. Think Reuse before buying new! Visit our Reuse Facility and get FREE household products. 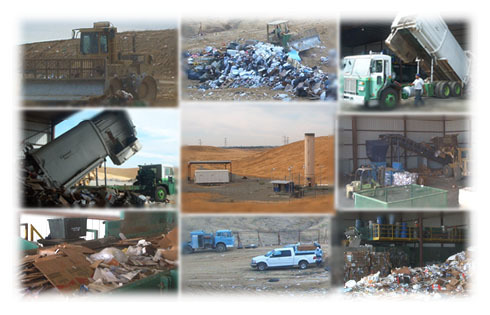 The Tehama County/Red Bluff Landfill serves the cities of Red Bluff, Corning and Tehama, and the unincorporated Tehama County. Access the Earth 911 website to find out what disposal and recycling resources exist for your zip code or view the Tehama County A-Z Recycling Guide. 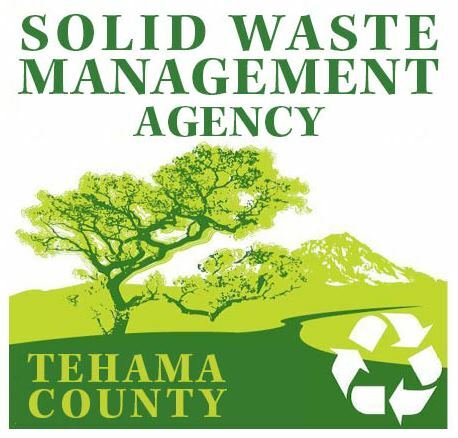 This site is meant to provide information related to Tehama County's solid waste programs, plans, elements and progress towards reducing the amount of waste entering the landfill, and preserving natural resources while protecting human health and the environment.